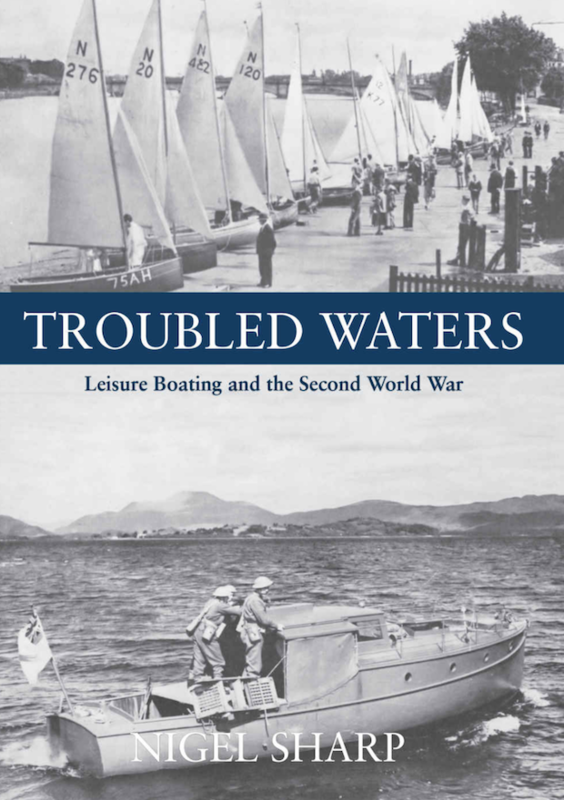 Nigel Sharp in his book Troubled Waters: Leisure Boating and the Second World War states that “Two vessels which had been originally built by well-known boatbuilders for their own use were lost: the 13 ton Minos II, which had been called Lady Rita when David Hillyard owned her, was destroyed in July 1942, and George Desty's 20 ton Marianne was presumed lost at Dunkirk”. I would have accepted this as the end of Lady Rita had not Jay Cresswell pointed out that he knew of her in Conwy, Wales, in the 1960s. Further investigation has indeed confirmed that Lady Rita survived being requisitioned by His Majesty's Government during the war. I've now traced her up to 1985 when she is recorded as being in the Mediterranean. Back to Nigel Sharp's book. I have confirmed that Minos II, a Coastal Force Base Ship, at Lowestoft Coastal Forces establishment reported a fatality (John Jenkinson) on 12th July 1942 but also (Thomas G Graysmark) on 3rd November 1942. There is clearly some unpicking to be done here but as it stands, the book's facts seem unlikely to be correct on multiple fronts. One can approach the puzzle from various directions. From the Hillyard enthusiasts point of view, I note that David Hillyard owned two boats as the war started, Eximia, a 25 ton Ketch built by A Coaker in Dartmouth in 1920, and Pandora, a 49 ton twin screwed Motor Launch built by Elco Co in Bayonne, France in 1915. By 1946, Eximia had been sold to a JSR Hawker and Pandora is reported to be “No longer a yacht”. The most fruitful line of enquiry would seem to be to find out more about Minos II; if any reader is able to shed light, please get in touch.